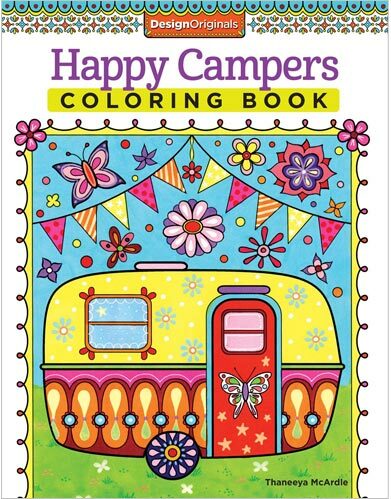 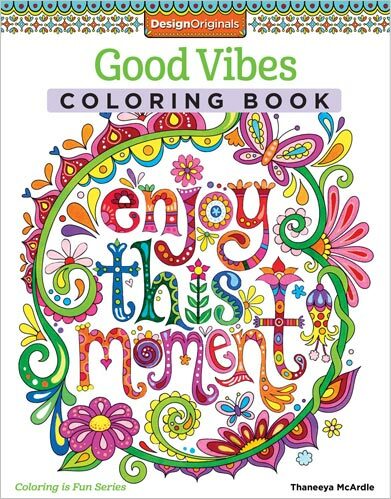 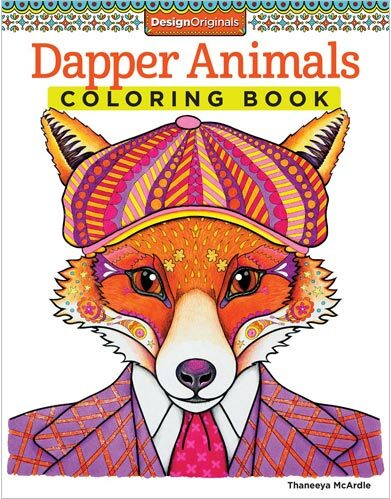 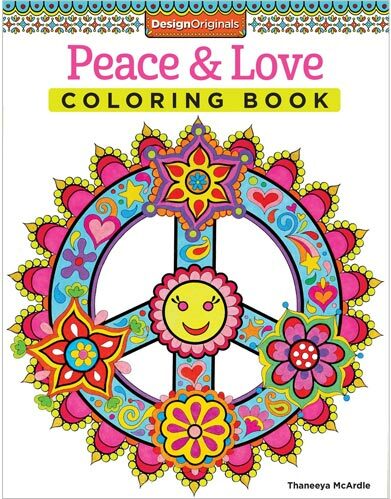 Coloring is a wonderfully relaxing and creative activity for adults, teens and kids alike! 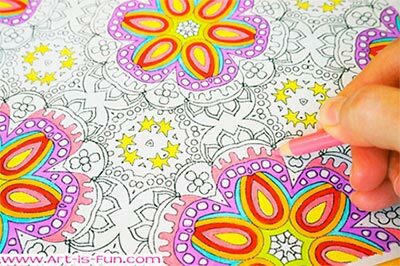 It's a perfect pastime for total beginners as well as advanced colorists, because when you're coloring, there is no right or wrong. 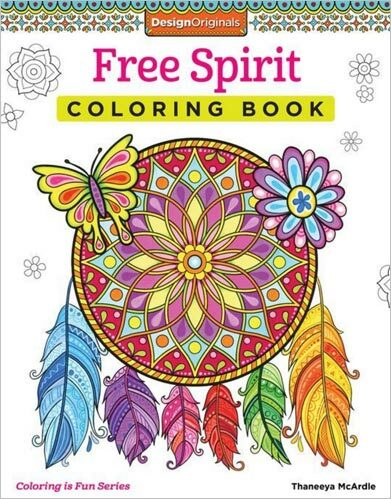 You have total freedom to express your unique vision for each page using any methods and materials you like. 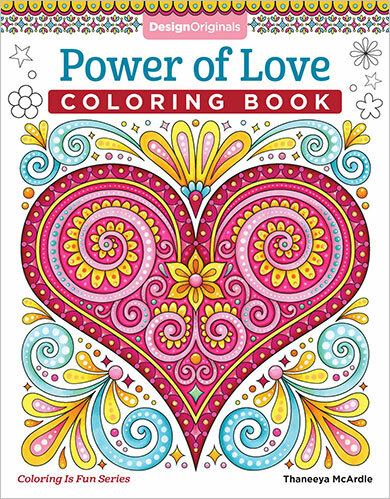 Anything goes when you're coloring - it's a chance to let your inner light shine! 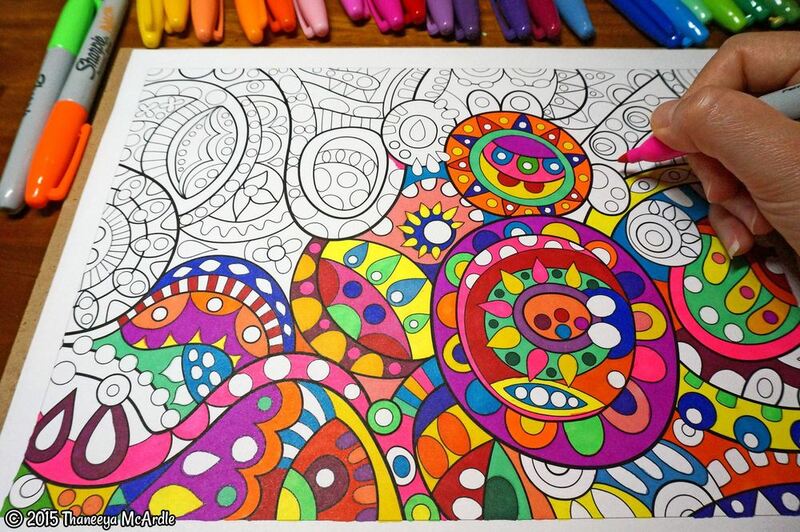 Coloring for adults is a growing trend that is spreading like wildfire around the world - and for good reason: it's fun, relaxing, therapeutic, and creative. 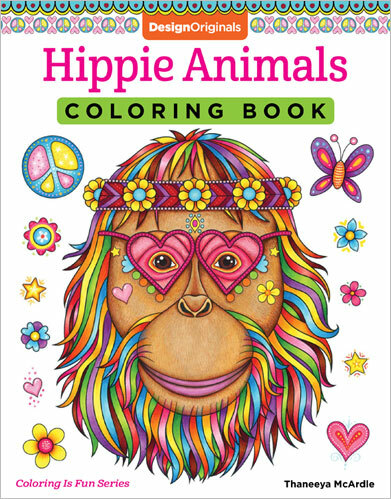 Coloring can be a meditative process in which you become so focused on the activity that all other thoughts and concerns fall away... and when you're done, you have some cool art you can show for it! 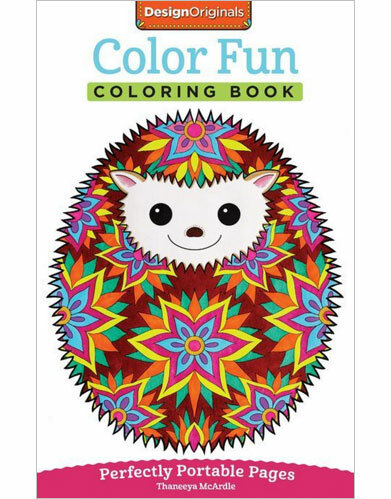 Join me in a coloring adventure! 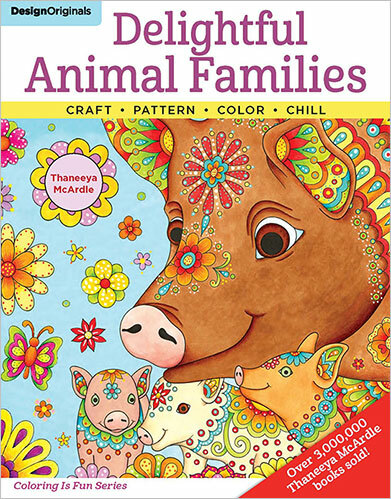 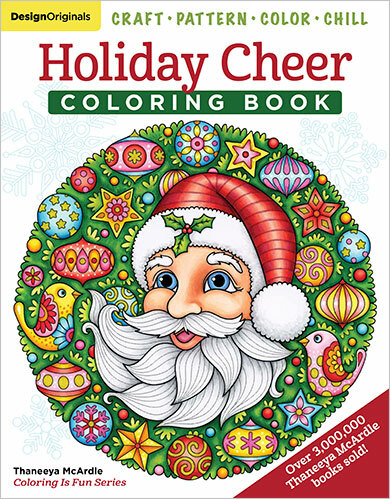 I'm thrilled to offer the opportunity to color in my line art in 3 different formats: printable coloring e-books, published printed books, and a coloring calendar. 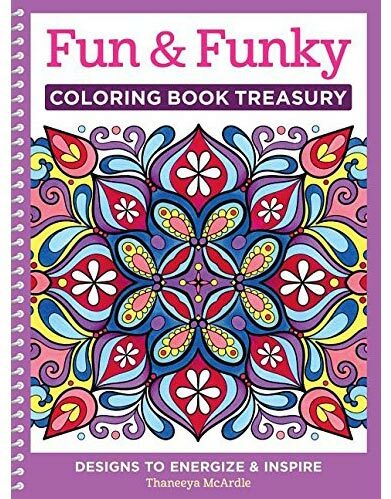 On this page you can also find links to free printable coloring pages from my e-books, as well as tips for coloring! 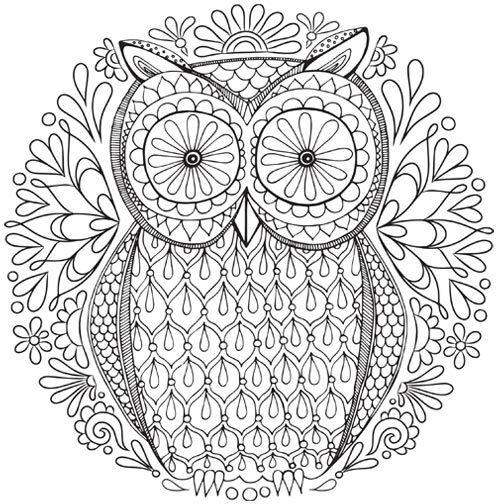 Here are some free coloring pages for you to enjoy! 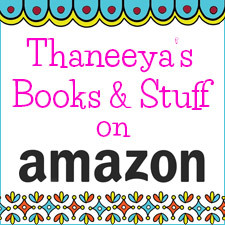 Just click on the images below and you'll be taken to the pages where they can be downloaded! 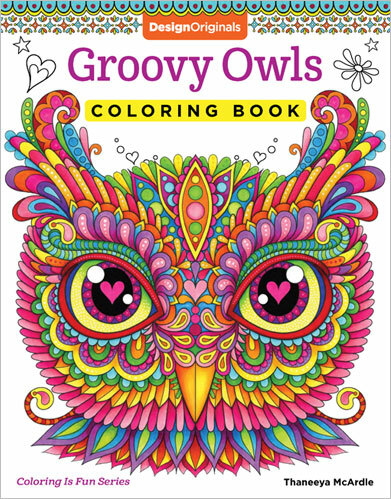 If you want to see them all in one place, visit my Free Adult Coloring Pages page. 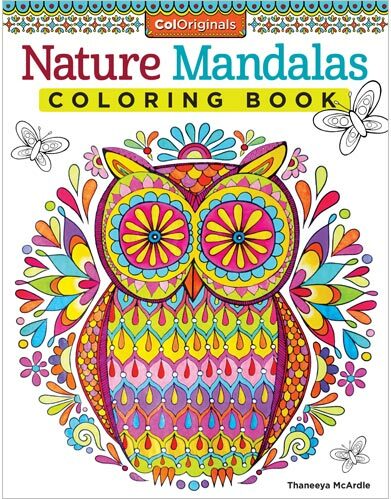 Here's a free owl mandala from my Nature Mandalas Coloring Book. 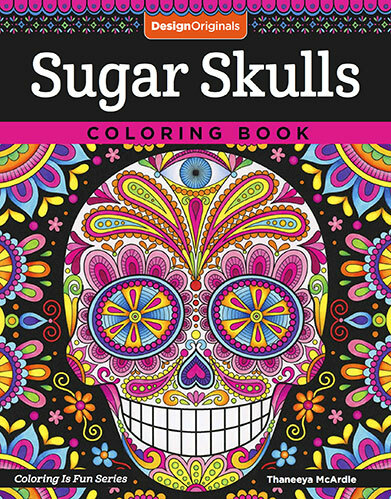 Just click on an image below and a larger version of the coloring page will open in a new window for you to print or download! 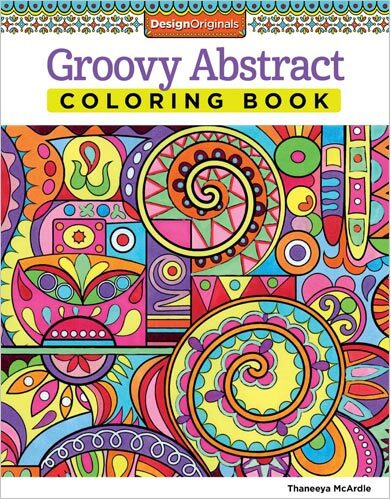 Coloring enthusiasts often ask me art supplies I like to color with. 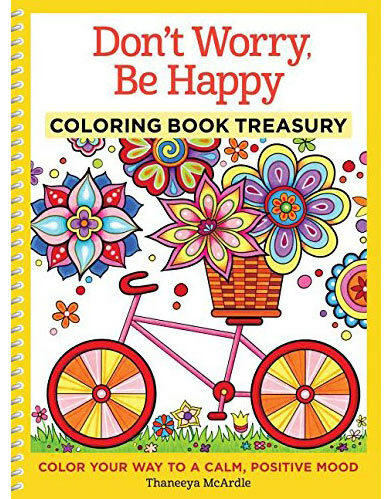 The secret is that I don't use a single medium: I like to combine markers, colored pencils, gel pens, and pens to create a whole range of fun, vibrant effects. 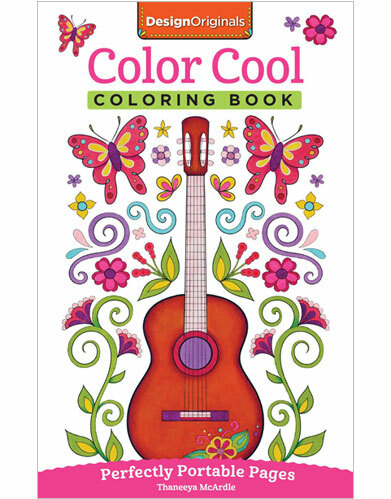 For a detailed exploration of what I use, check out my Guide to Coloring Supplies. 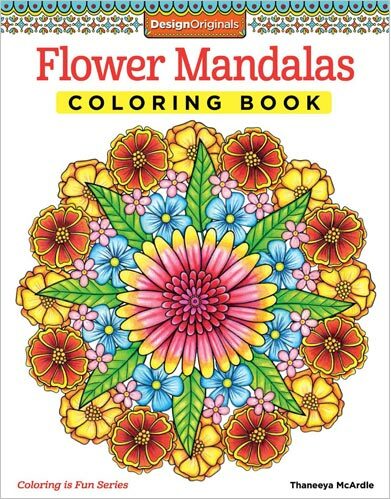 In 2010 I started working on my first coloring book - a collection of abstract mandalas. 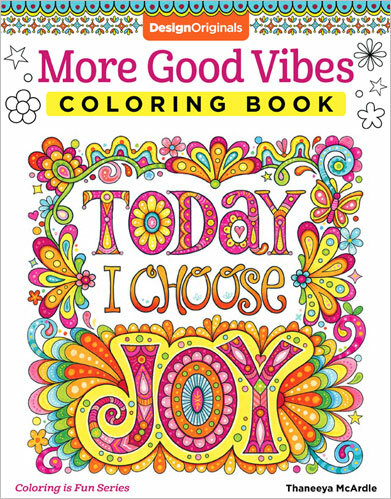 I've always experienced art-making as a fun and therapeutic process, so I was looking for a way to share that joy with others, particularly with people who might not feel comfortable yet in creating their own drawings from scratch. 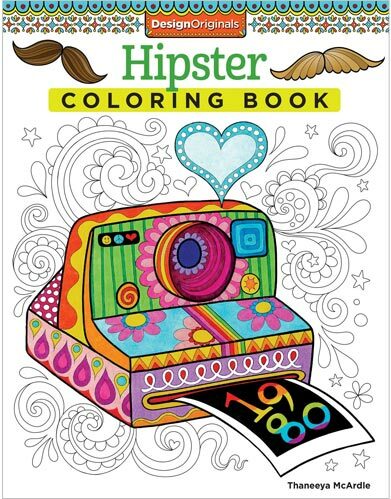 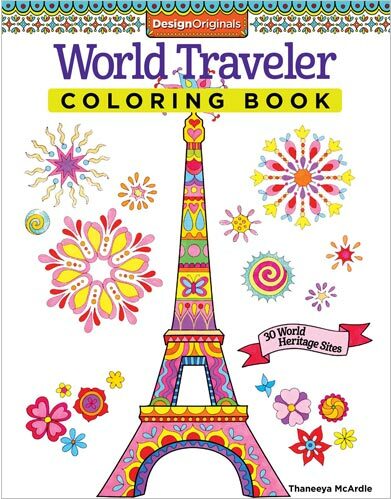 At the time, coloring wasn't the huge craze that it is now, so I had no idea if people would actually buy it! 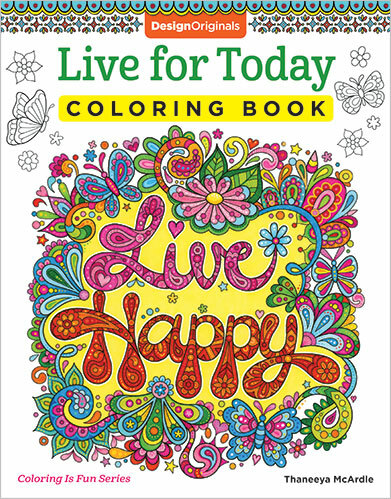 I had never published (or even self-published) before so in many ways I was fumbling in the dark, but I was so inspired by the idea of creating art for others to enjoy through coloring that I stuck with it, hopeful that people would find value in the concept of coloring in my black and white line art. 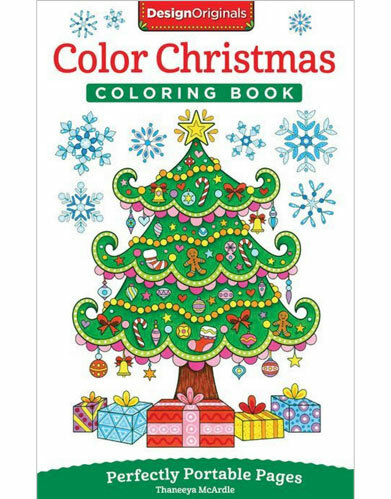 I had no idea what was yet to come! 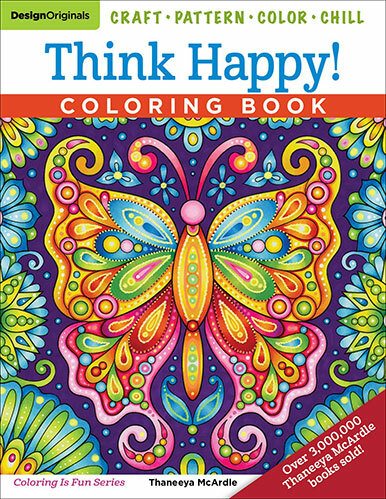 I finished the coloring book in 2011 and offered it on my website as a downloadable e-book that people could print at home as many times as they want, whenever they wanted a relaxing activity. 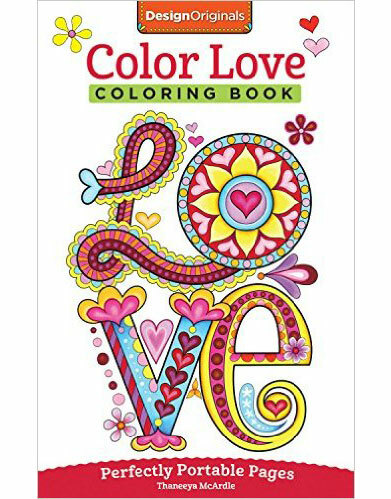 To my delight and surprise, this concept was such a success that I created 5 more printable coloring e-books, which soon led to a publishing contract and licensing deals! 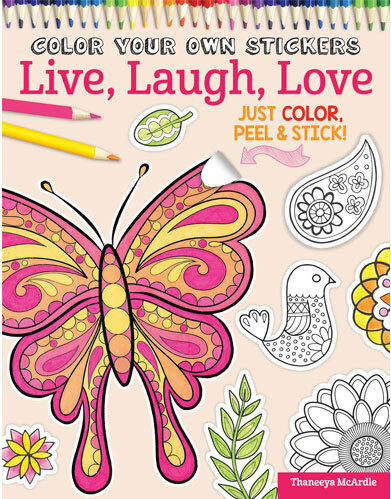 It's such a thrill to see my books in stores like Michaels, Joann, Barnes & Noble and more. 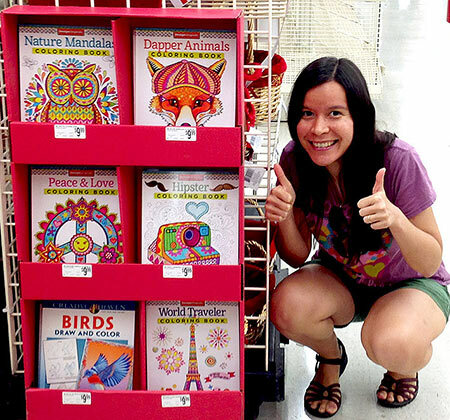 My published coloring books can now be found in stores around the world, in a variety of languages. 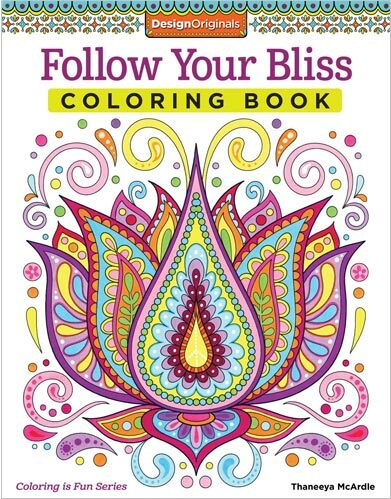 It fills me with joy to know that people around the world are coloring in my line art, exploring their creative side and enjoying the therapeutic benefits of coloring. 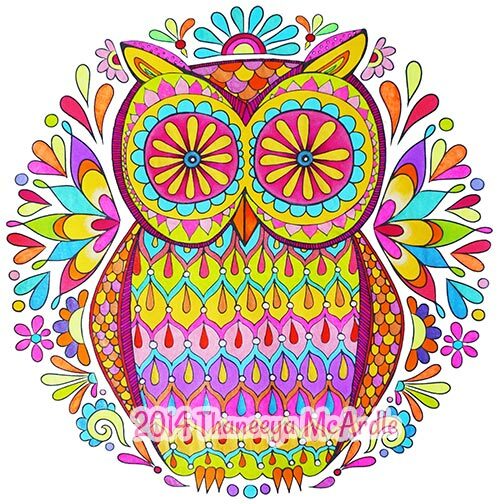 I recently started a coloring group on Facebook (www.ColoringWithThaneeya.com) where people can share their colored pages from my coloring books, as well as ask questions and share tips. 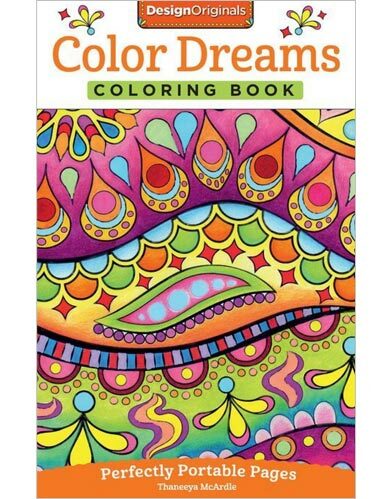 Please have a look to get inspired - and if you've purchased my coloring books, please feel free to join and upload your colored art! 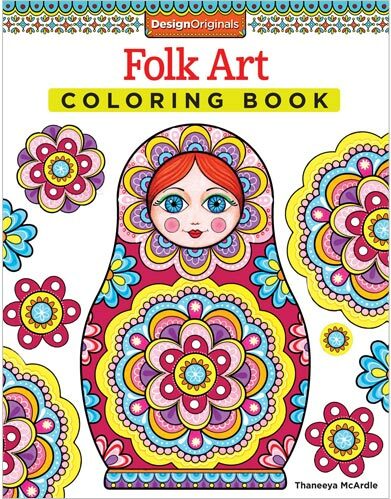 I'd love to see what you created! 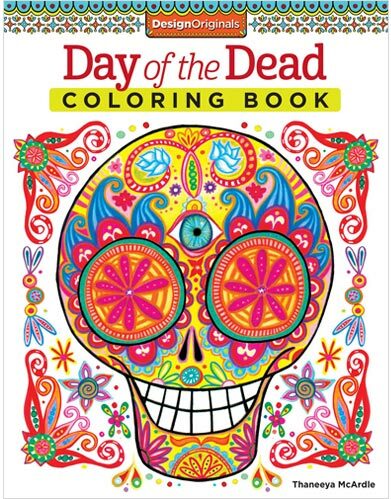 Here's a video I made of me coloring a page from my Day of the Dead Coloring Book. 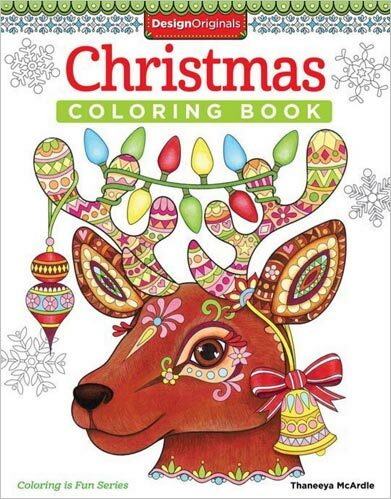 My coloring calendars are no longer published, but previous editions can still be found online. 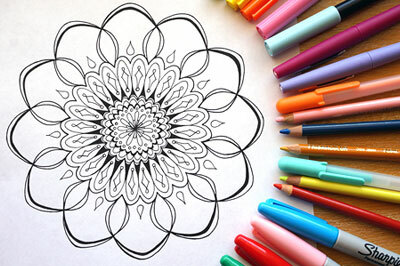 Check them out if you're interested in smaller coloring pages that aren't so time intensive.